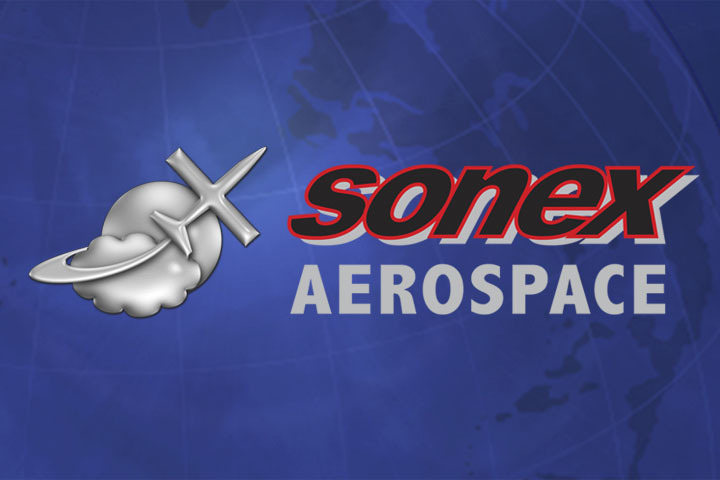 Sonex Aircraft, LLC is excited to announce that the SubSonex jet aircraft prototype, JSX-1, made its maiden flight today, August 10, 2011 at Wittman Regional Airport in Oshkosh, WI. 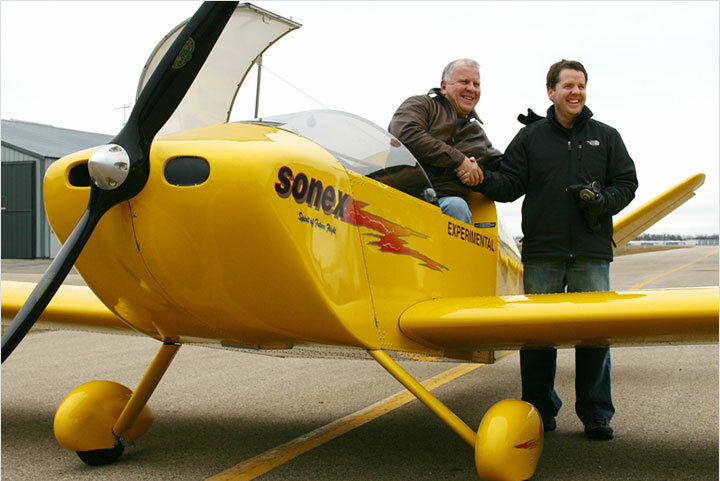 The SubSonex was piloted by air show performer and owner of Desert Aerospace LLC, Bob Carlton. The flight lasted approximately 14 minutes and focused on exploring the low-end of the aircraft’s speed envelope, including stalls, and a low approach in the landing configuration. “It was great – flies like an airplane,” Carlton said after the flight. 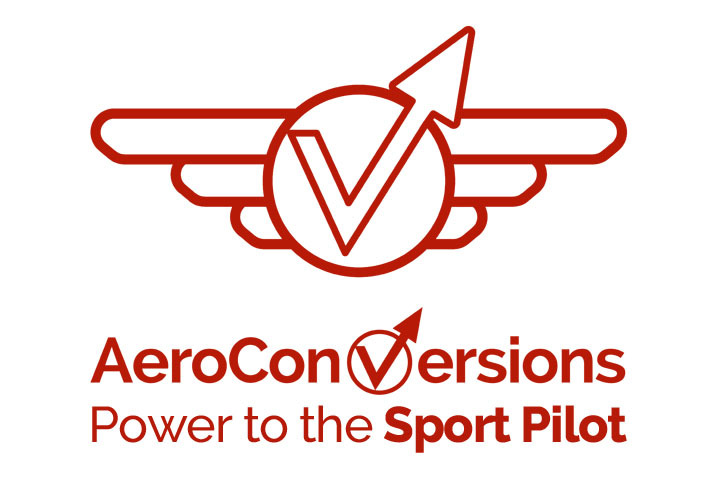 “The faster I went, the better it felt.” Carlton was selected to fly the aircraft based on his vast experience pioneering light jet aircraft. 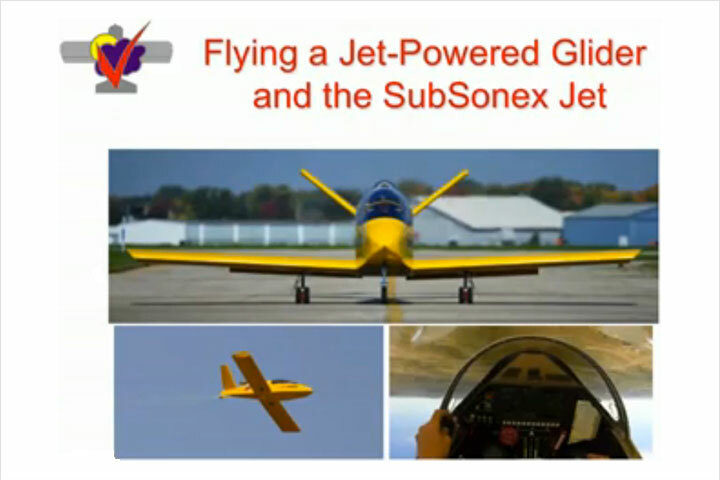 Bob Carlton is best known for his air show performances with the Super Salto jet sailplane, and is the developer of the Bonus Jet two-seat glider. 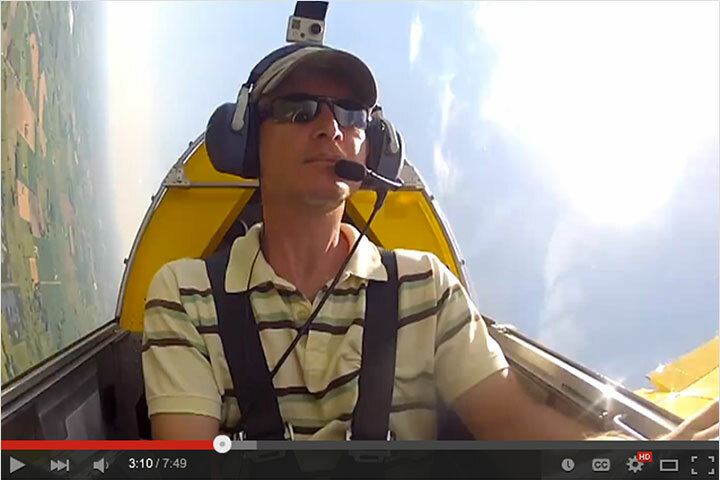 The engines used on Carlton’s aircraft are the same as that used on the SubSonex: The PBS TJ-100.